Aunts are some of the most remarkable people we can have in our lives. There’s not many other people who you can turn to as you would a best friend for comfort and advice, yet receive corrections like you would from a parent. They love us unconditionally and tend to be some of our biggest supporters in a tight-knit family. Women share a universal love for candles, and aunts are no different! Get her a lovely candle holder with a special message for aunts and her heart will melt faster than the wax! We all have that one aunt who just loves to have fun at any expense! Or, you know, just plain crazy (in a good way). This tumbler is perfect, with a message that reads: I’m the crazy aunt everyone warns you about. We all know how much women like jewelry, so find a nice necklace made specially for aunts, like this one that says: Aunts like you are precious and a few. Does your aunt enjoy hot beverages daily? Then perhaps she will enjoy a new, pretty coffee mug for her collection. You can never have enough coffee mugs! 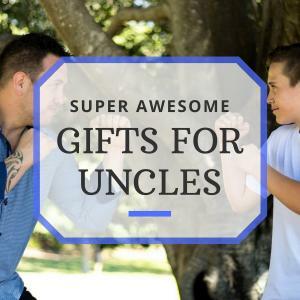 This is a sweet gift, especially “from” a newborn niece or nephew. It contains a nice poem about aunts on one side and has a 4×6 frame on the other. 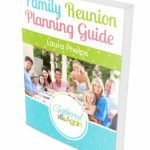 If you are shopping for gifts for an aunt who is perhaps a godmother to you, then this one is an extremely thoughtful gift. Willow Tree has many, many figurines in their collection for all occasions and special people. Wind chimes, although not specific to aunts, make terrific aunt gifts! They produce therapeutic sounds that are appetizing to anyone’s ears. This is one of those gifts where you really can’t go wrong! I personally enjoy the blunt sounds of the bamboo clacking together. These plant holders make fun decorations for any home and can be coordinated to match any room simply by way of plant selection. This particular one is made from hand-blown, strong borosilicate glass. 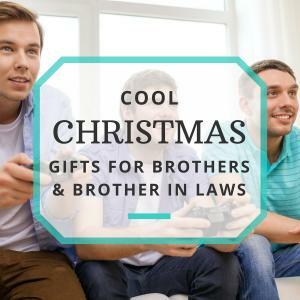 This is a show loved by everyone and definitely a fun game to gift your aunt. Besides, it could end up being one played at every family gathering! Essential oils are a tool used by many for health and aromatherapy, and if your aunt is the type who likes things that smell nice, then she will surely love a diffuser. Just don’t forget the oils! 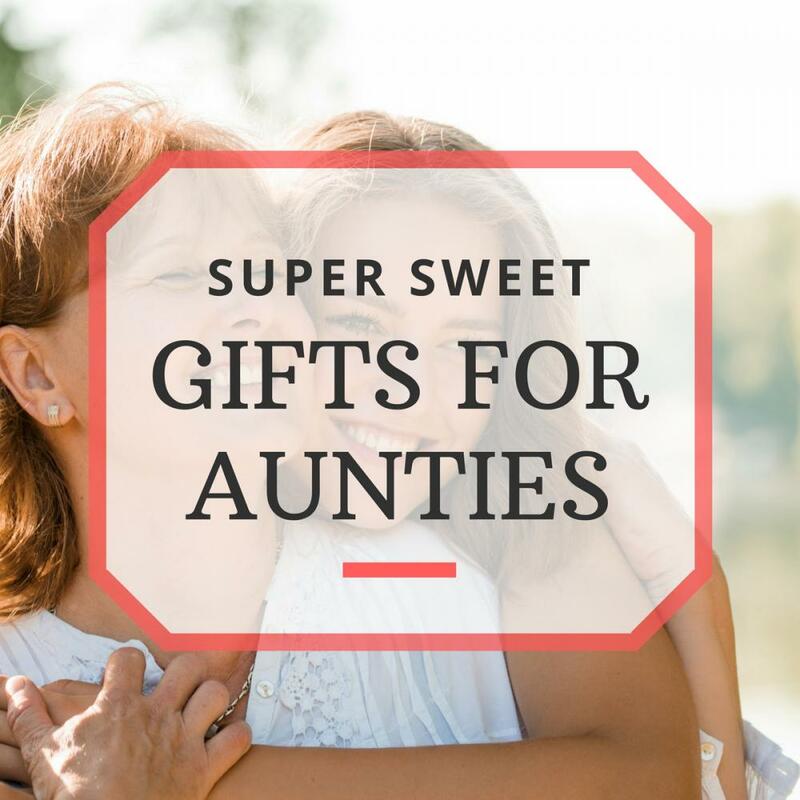 It’s obvious that many aunts have a big soft spot for their nieces and nephews, so get her something that will show that you have a soft spot for her! 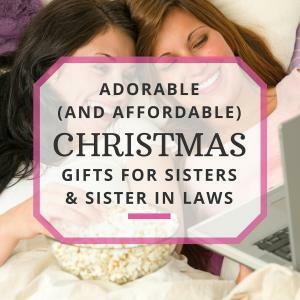 Choosing gifts doesn’t have to be a long, drawn out process. Just keep in mind everything you know about her and what you love most about her, and the gift should be quite easy to find.